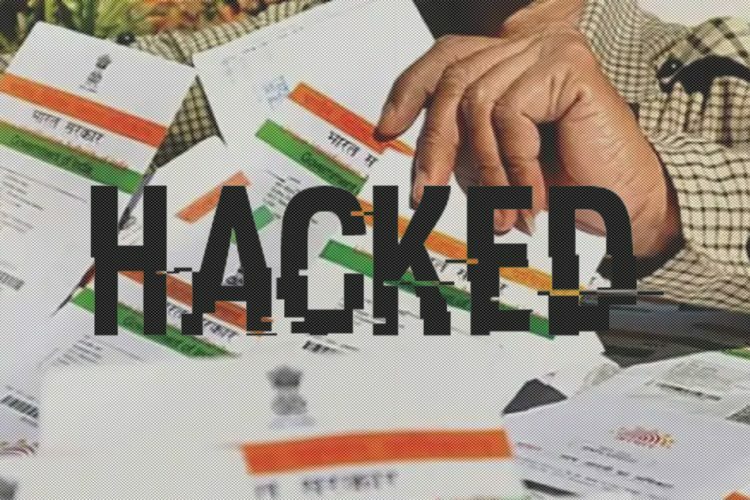 In a classic case of identity theft, a possibility often denied by the Centre and UIDAI, Aadhaar details of nearly 300 people were stolen and their pension money was swindled, in Hyderabad, said a report by The New Indian Express. The Hyderabad City police estimated that around Rs 40 lakh was stolen in this manner by three fraudsters since mid-2015. 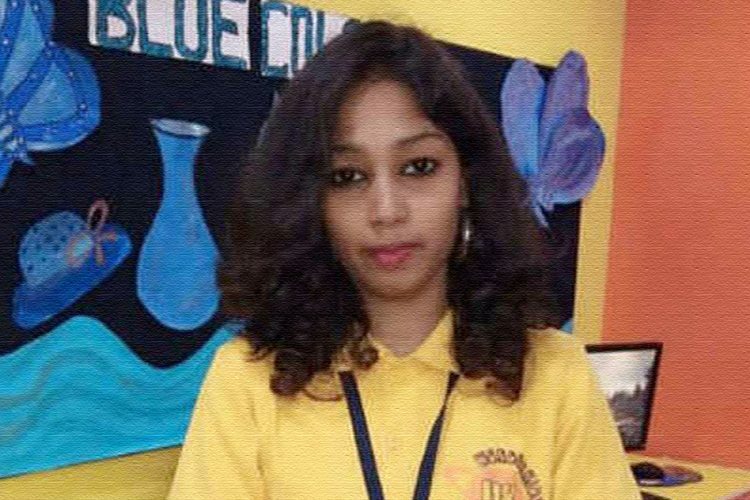 The accused, Mohammed Abdul Khader Nakshbandi Aziz, Shaik Sabbir Hussain and Md Aslam were working in the government sector. They have been arrested. Mohammad Abdul Khader was employed at SBI kiosk customer service point in Kummarwadi, Md Aslam was a junior assistant with Telangana State Southern Power Distribution Company Limited in Nalgonda district and Shaik Shabbir Hussain was a former e-seva operator. 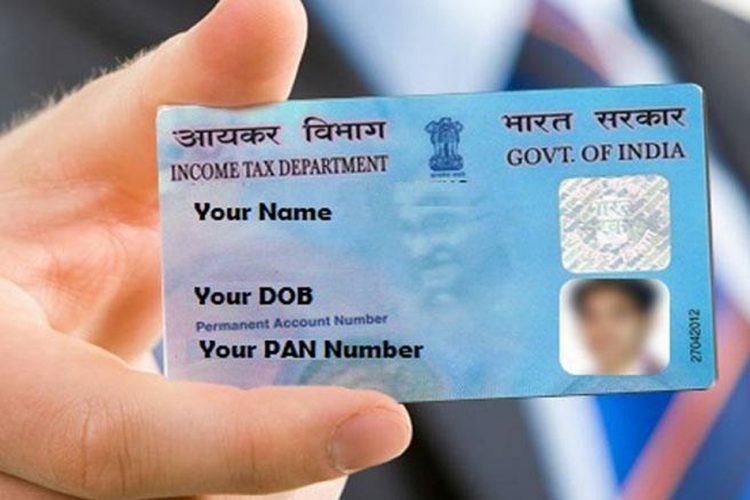 The trio misused Aaadhaar details of other people to obtain their pension money granted under the Aasara Pension Health Scheme, said the Hyderabad city police. Chavan Dashrath, a resident of Falaknuma, lodged a complaint on Thursday, stating his 12-digit UID number was misused to swindle his pension money. This brought the incident into the light. Dasarth lodged a complaint on October 26, saying that his Aadhaar Number was being misused, as he was receiving messages from Asara scheme about deposit and withdrawal of money. Upon further enquiry, the police found out that Aziz and his associates had downloaded Aadhaar numbers from the internet. They opened bank accounts through an SBI kiosk in Edi Bazar. The police assume that 300 such fraudulent accounts have been opened with fictitious names and addresses. These accounts have been used to swindle money. 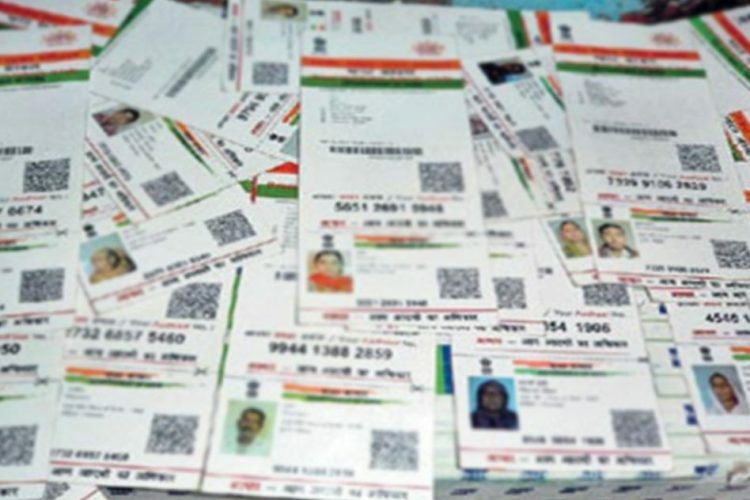 Most of the families of Van Gujjar’s in Gaindi Khata village, a settlement of over 800 people, 20 kilometres from Haridwar, Uttarakhand, have Aadhaar cards with the same date of birth, which is January 1, said a report by The Times of India. Mohammad Alafdin told The Times of India, “We were told, we will be getting, unique identification numbers, here even our birthdays are same. What’s unique about it?” His entire family has the same date of birth on their Aadhaar cards now. 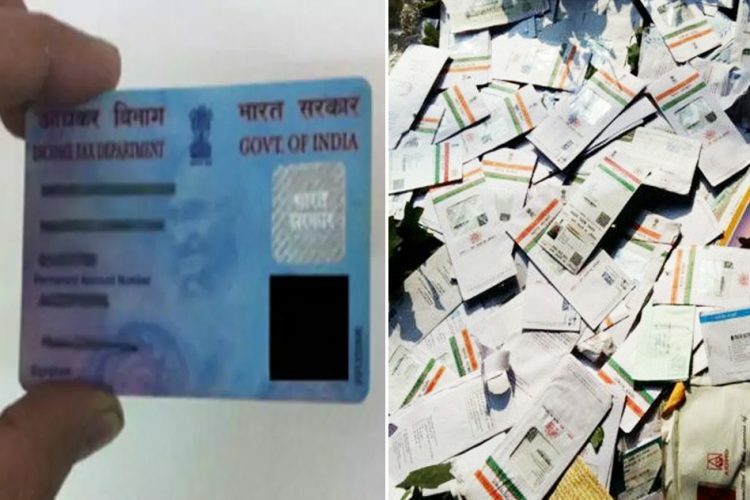 The goof-up happened even after the residents provided their voter ID cards and their ration cards to the private agency who were given the tasks of making the Aadhaar cards. In some cases, even the date of the year of their births was written wrong. The residents spoke about instances where the age of the grandmother was listed as 22 and children’s age was listed somewhere between 15 to 60. 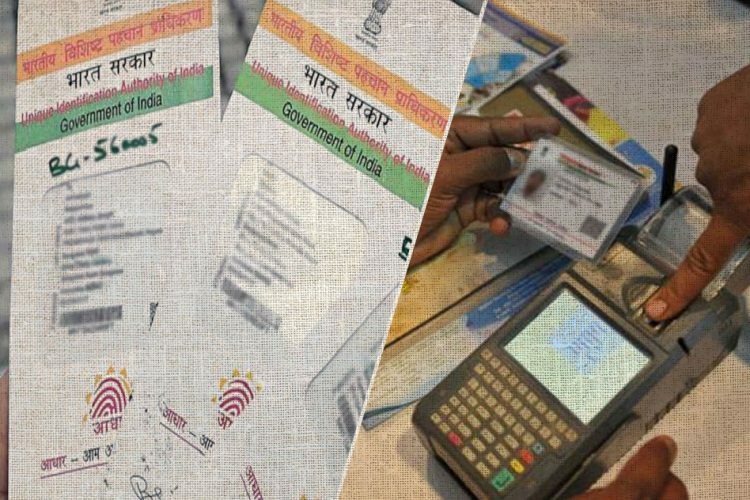 Officials of UIDAI, the body entrusted with the task of providing the 12-digit id-proof, however, have refused to accept that any mistake was made. In both the cases, who were the sufferers? The common man. They are being punished by the system, however, no fault on their part. Aadhaar data is being leaked and they are being used by fraudsters to loot the money from a common man’s account. With Aadhaar as the centre of debate across the country, especially in the past few months, the government is constantly harping and stressing on the fact that the 12-digit number is “unique”, hence it cannot be faked and hence, it cannot be misused by fraudsters. This has been proven wrong multiple times. 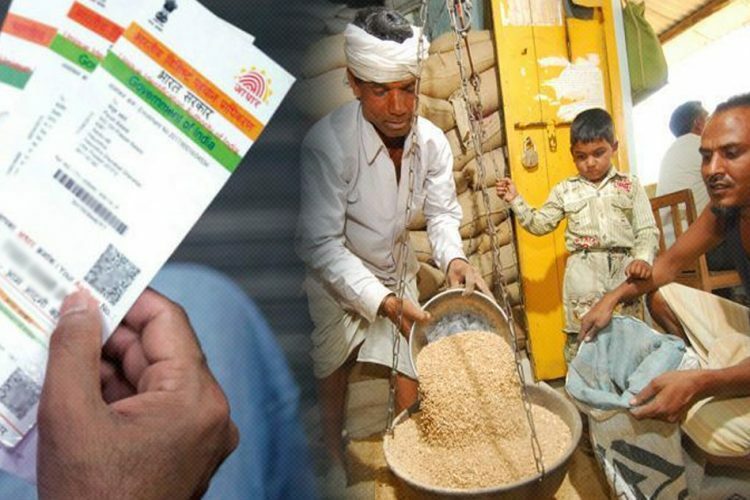 The entire premise of Aadhaar was helping the poor and it was supposed to make availing social welfare benefits smoother and more transparent. However, we have seen time and again that is the poor common man who is being looted, thus pointing out to the fact that actuality is immensely contrasting. The Logical Indian is perturbed with the manner in which the government is pushing for Aadhaar to be made mandatory. The Aadhaar is being made mandatory, yet there are several loopholes because of which the Aadhaar data is getting leaked and it is being used to cheat common people. There have been several Aadhaar data leaks in the past few months and the common man has been robbed more than once. The logical Indian community urges the government to look into the matter and ensure that the common man does not have to pay the price of a faulty system with several loopholes.